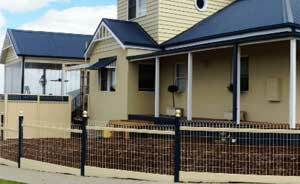 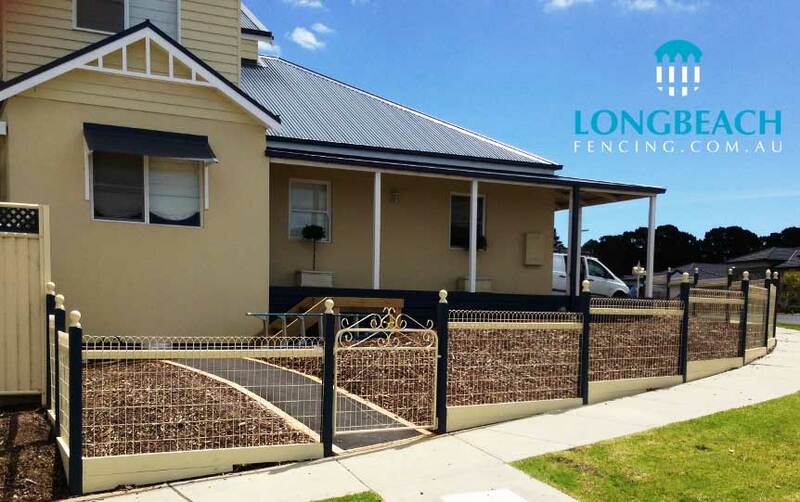 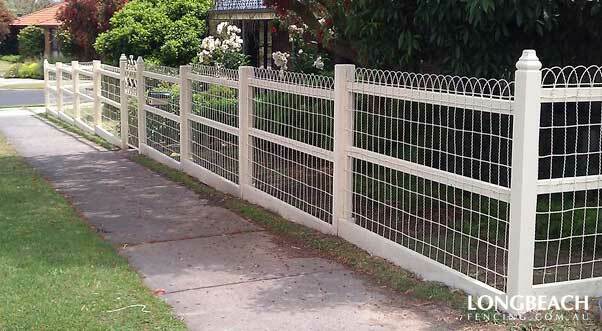 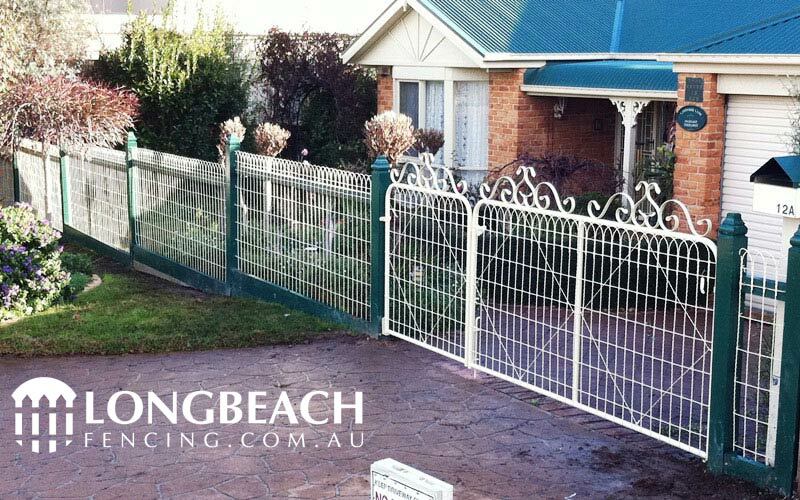 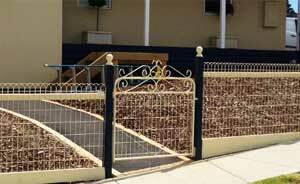 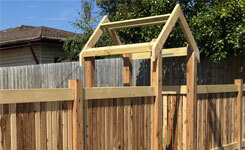 Browse our pictures and videos of fences, gates and other products we have constructed across Melbourne’s South East. 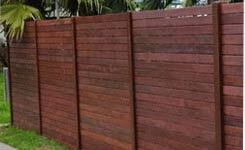 If you find a design you like please contact us for a fence quote. 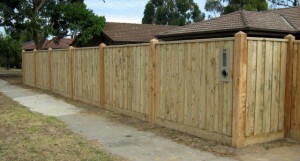 Timber paling fence painted, finished with pine capping. 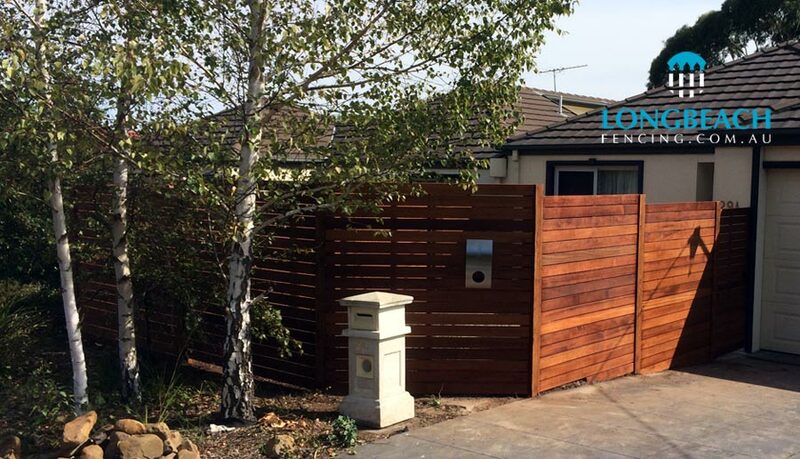 Cypress pine front feature fencing with double swing driveway gates and installed letterbox. 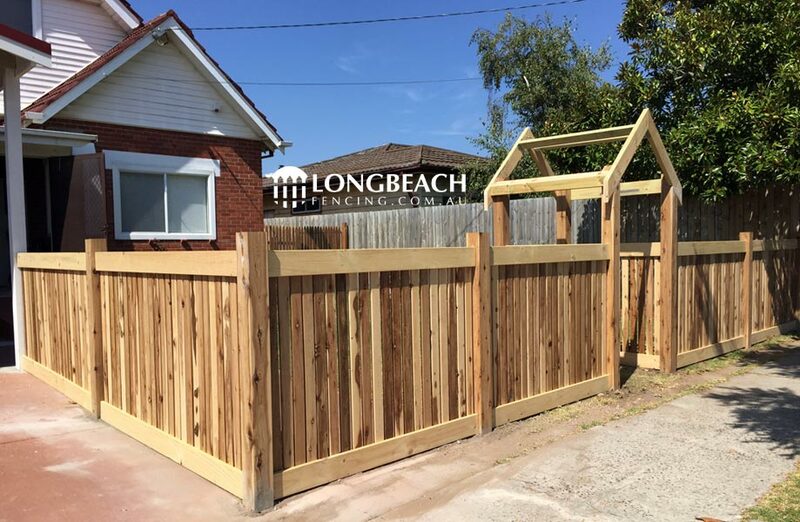 Cypress pine picket fence built with rebated top and bottom, no middle rails. 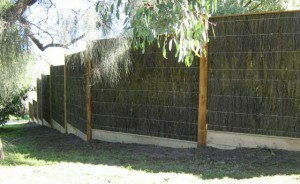 Exposed flat posts. 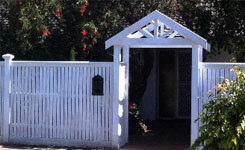 Pitched arbour entrance with single swing gate. 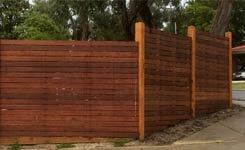 Stepped 90mm merbau timber with pine sleeper plinth board. 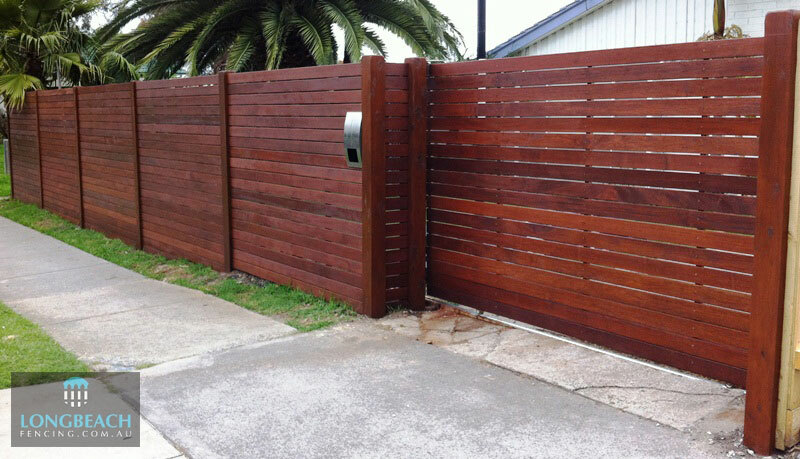 Stepped 90mm merbau timber with single swing gate. 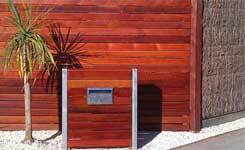 Fitted letterbox finished with timber stain. 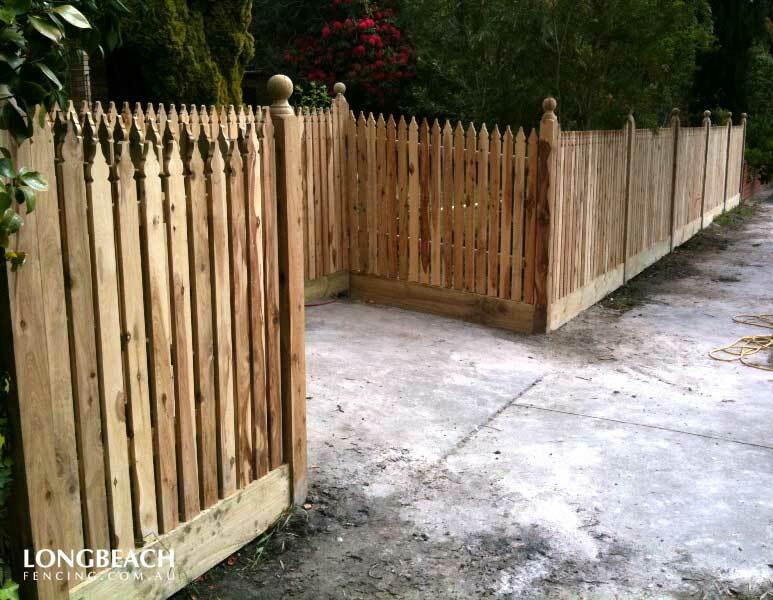 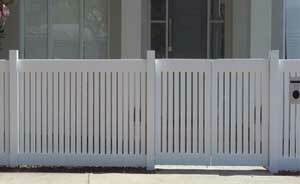 Cypress picket fence using rebated top & bottom rails and exposed posts. 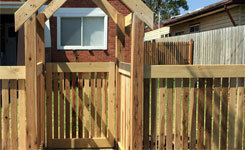 Timber double swinging entrance gate. 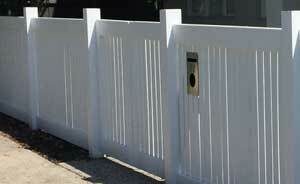 Finished off with white paint. 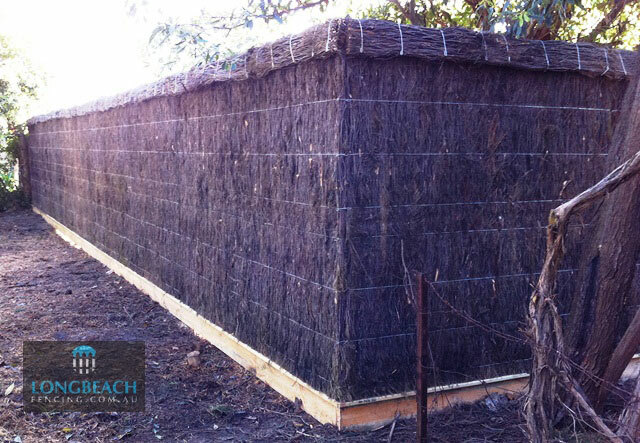 Stepped woven wire emu fencing. 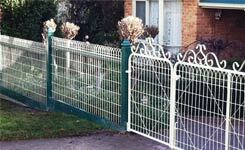 Primrose wire colour with matching gates. 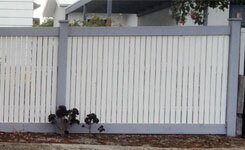 Painted exposed posts with ball post capitals. 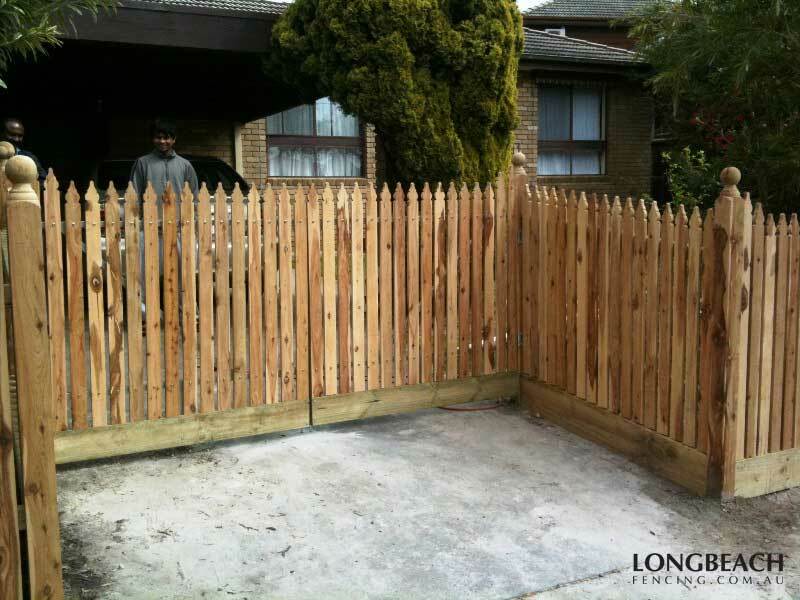 Treated pine palings with 5x5 exposed pointed posts, fence capping and single gate. 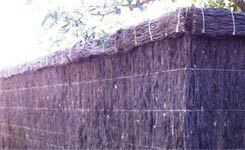 Paling fence with exposed posts and capping. 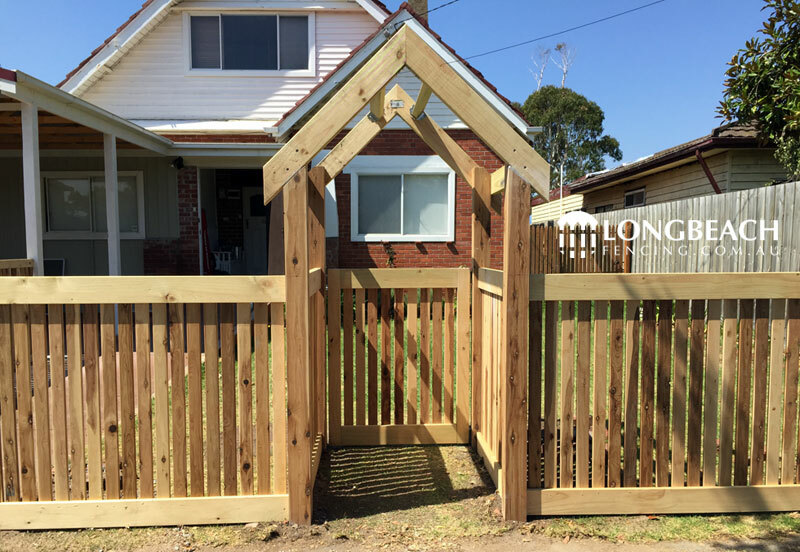 Traditional Windsor style pickets with exposed posts and double driveway swing gates. 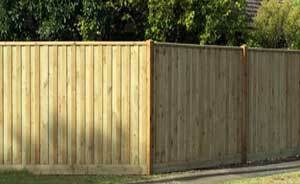 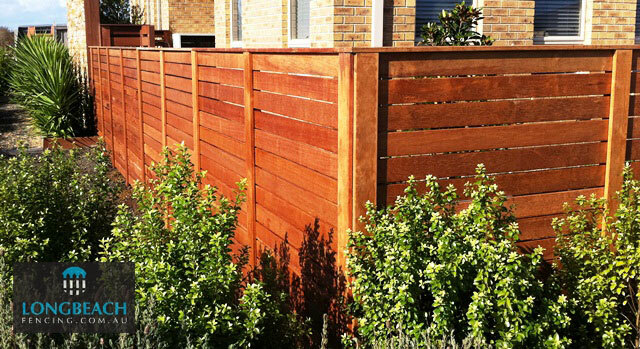 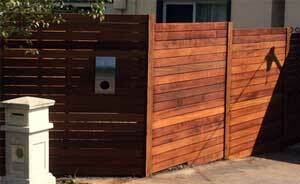 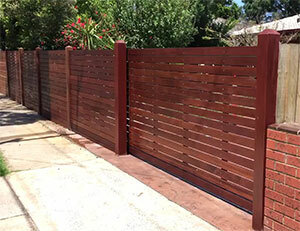 Horizontal merbau fence with electric automatic sliding gate, exposed posts and staining. 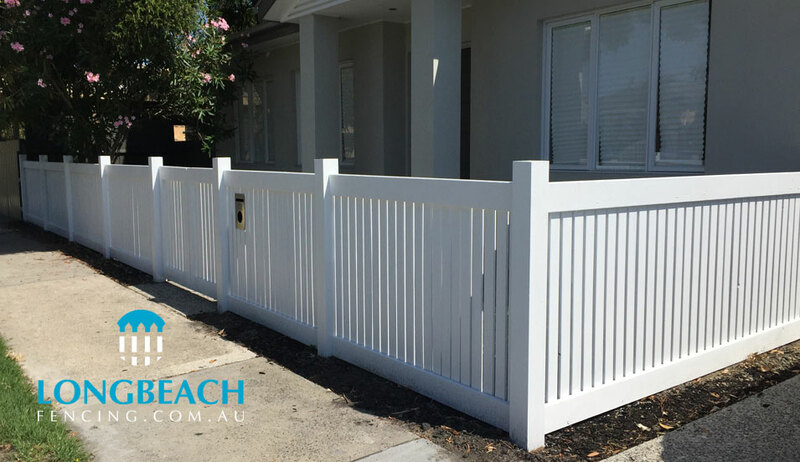 Vertical Cypress picket fence with capping, feature pitched entrance roof and painting.